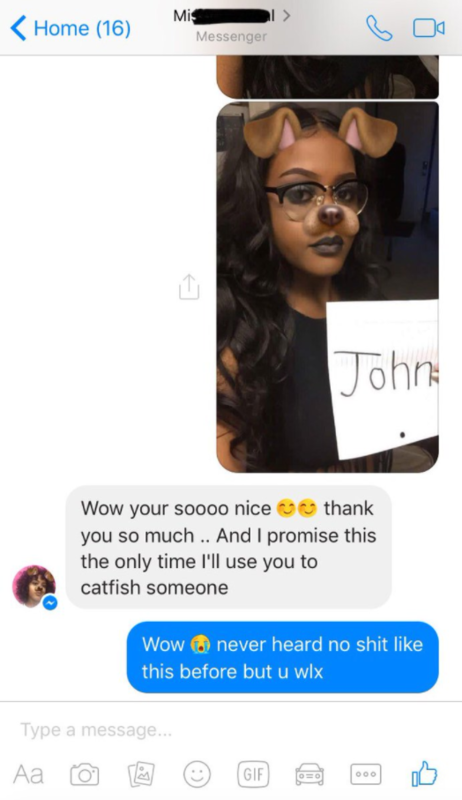 Shania was browsing Facebook, when she realised she had a new message from a stranger. 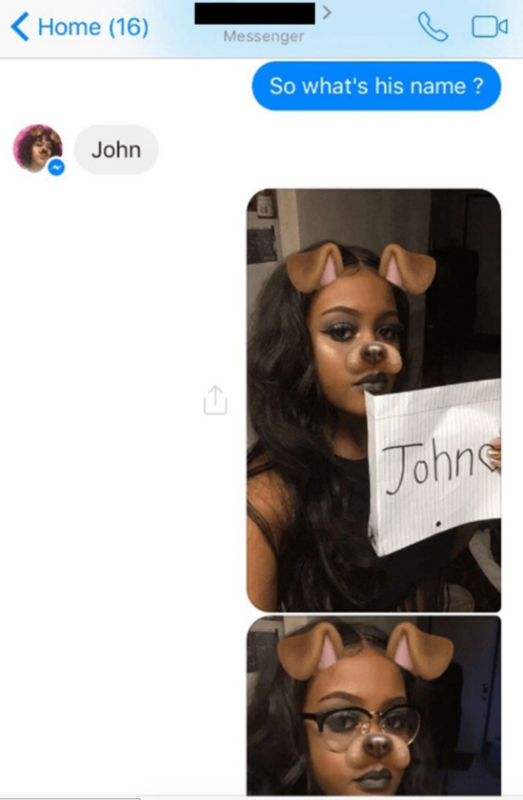 But when she looked closer she noticed the stranger had her own face, albeit with a snapchat dog filter over the top of it. Apparently Shania isn't in the business of asking "why are you doing this" or "could you not do that with my face please" as she immediately complied. 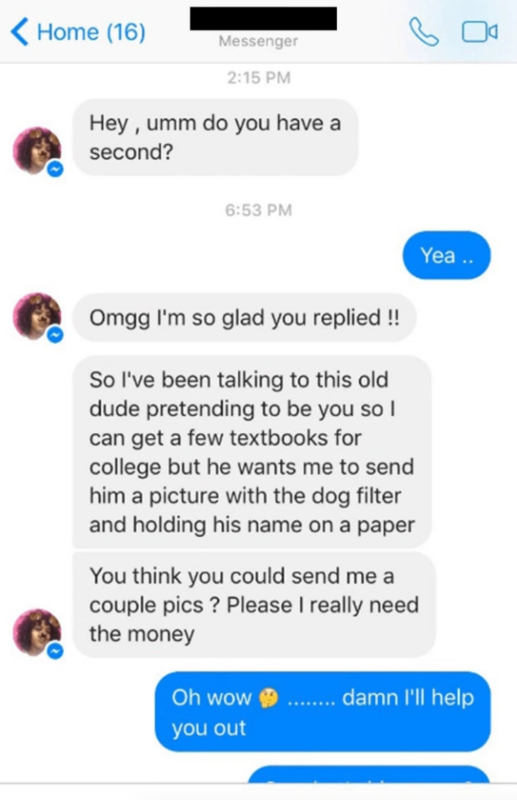 Maybe she just knows how goddamn expensive textbooks can be, because here she is just mere minutes later taking a selfie with a doggie filter and a placard. The stranger with a familiar face thanked Shania and promised never to use her face in this way again. 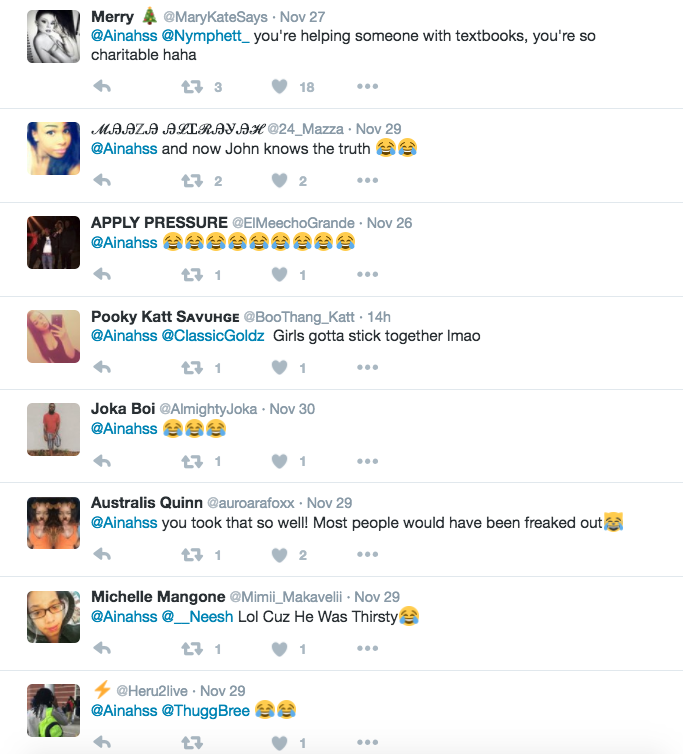 Shania's tweets have been popular with broke uni students who know the pain of having to buy textbooks, without having an old dude buy them for you. Although obviously catfishing = bad, and getting money out of people under false pretences = getting money out of people under false pretences. Like this? Check out what happened when this guy complained about his 2G service. Oly will love this reply, once it loads on his Nokia 3315..